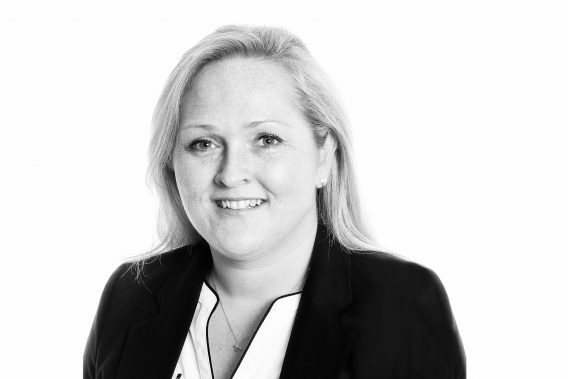 Suzanna is a Commercial Property solicitor in our Milton Keynes office with over 10 years’ experience. She advises on landlord and tenant matters, acquisitions, disposals, corporate support and development work. Suzanna handles a variety of lending structures including self-invested pension purchases, development funding and bespoke commercial lending. She also deals with special-purpose vehicles and has a diverse range of clients from local businesses to large international corporations. Suzanna is a member of the Law Society and speaks French.